As 2018 comes to a close, we pause to remember some of the inspiring individuals who left us over the past 12 months. 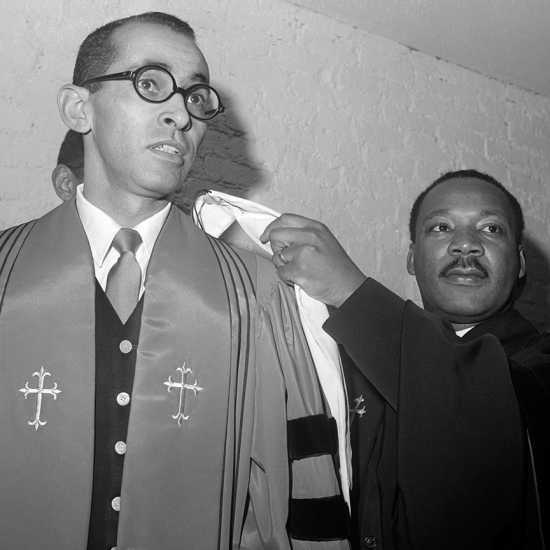 There are those whose work made the world a better place, such as civil rights icons Rev. Wyatt Tee Walker and Rosanell Eaton; others who inspired us with their heroic accomplishments (pioneering woman pilot Mary Ellis), and those, such as Aretha Franklin, Jerry Van Dyke, Charlotte Rae, Neil Simon, Roy Clark and others, who entertained us and made us smile. 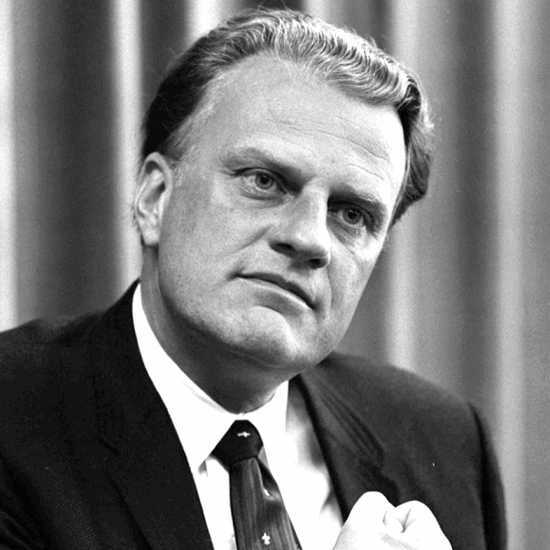 The Reverend Dr. Billy Graham, perhaps the preeminent clergyman of the 20th century, was among the most beloved and respected public figures of the past 70 years, as he touched the hearts and souls of millions around the world. 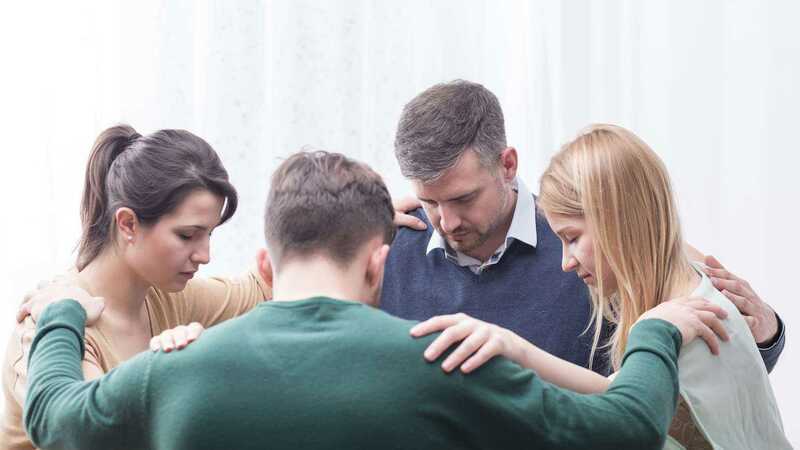 It is estimated that Graham preached the gospel live before a total of nearly 215 million people in more than 185 countries, and he reached countless more through television, video, film, and webcasts. Graham also met with every sitting president from Harry S. Truman to Barack Obama. 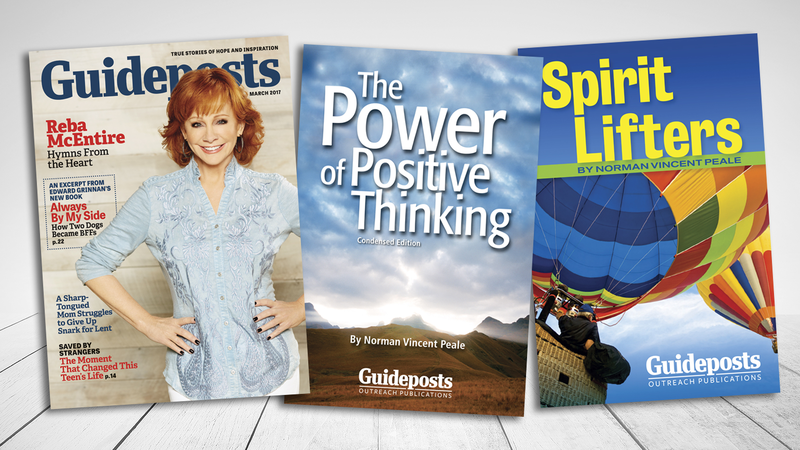 Take a photographic journey through Graham's life and career, be inspired by some of his most memorable quotes and read an interview with Dr. Graham that appeared in the November 1977 issue of Guideposts. 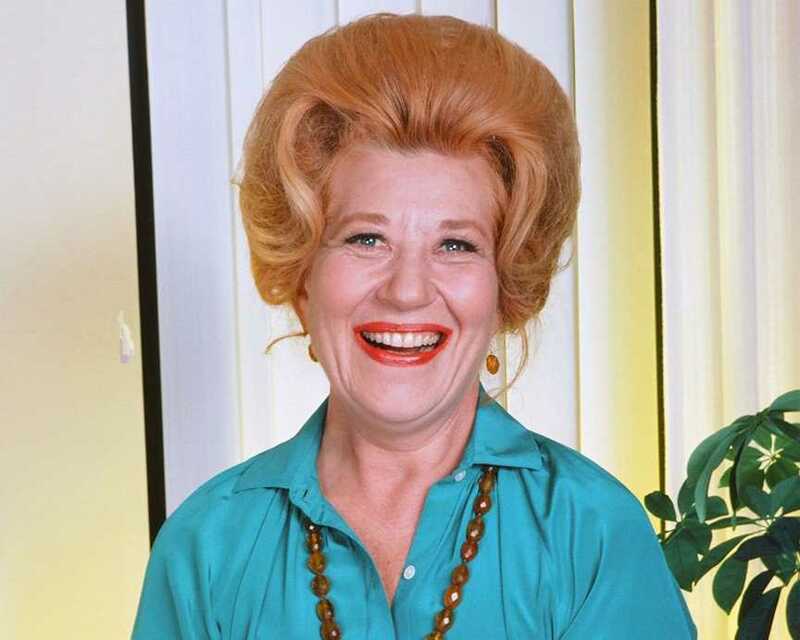 Actress Charlotte Rae. Perhaps best remembered for her work on the sitcoms Diff'rent Strokes and The Facts of Life, Rae enjoyed success on the stage, in nightclubs, in movies and on television over the course of a career that spanned more than 65 years. In 1955, the Wisconsin native even recorded an album, Songs I Taught My Mother. In a 2015 interview, Rae offered these inspiring words, "Just keep striving. Life is one long day at school." True to her word, Rae worked almost to the end: Her final role came in 2015 in the film Ricki and the Flash, which starred Meryl Streep and Kevin Kline. 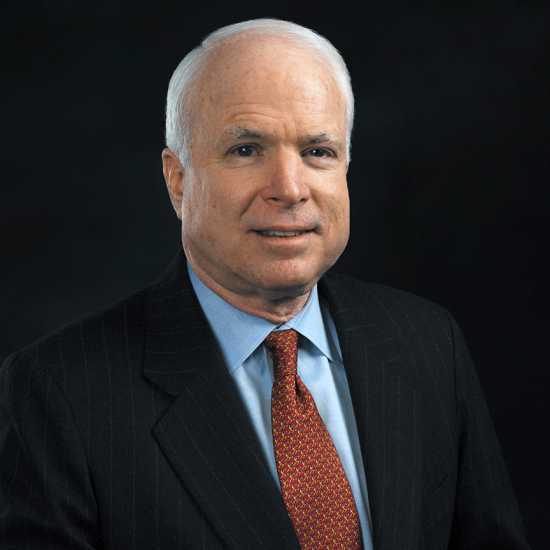 The son and grandson of four-star admirals, it was perhaps a given that John McCain would follow his grandfather and father into the Navy. While serving in Vietnam, he was shot down over Hanoi, suffering broken arms and a leg in the crash, before being taken prisoner by the Viet Cong. 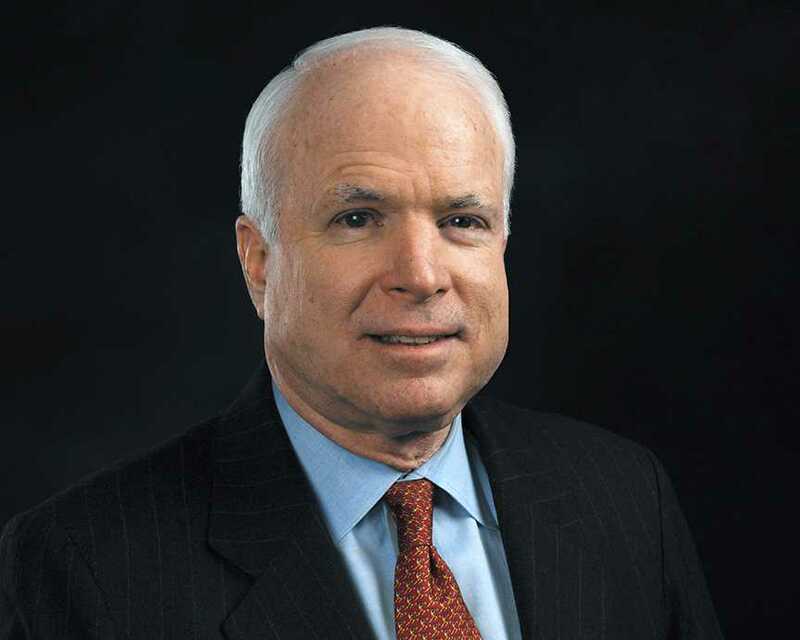 Because his father was at the time the commander of all American forces in the Pacific, McCain came in for especially cruel treatment at the hands of his captors; so grueling was the experience that his weight decreased to 105 pounds. 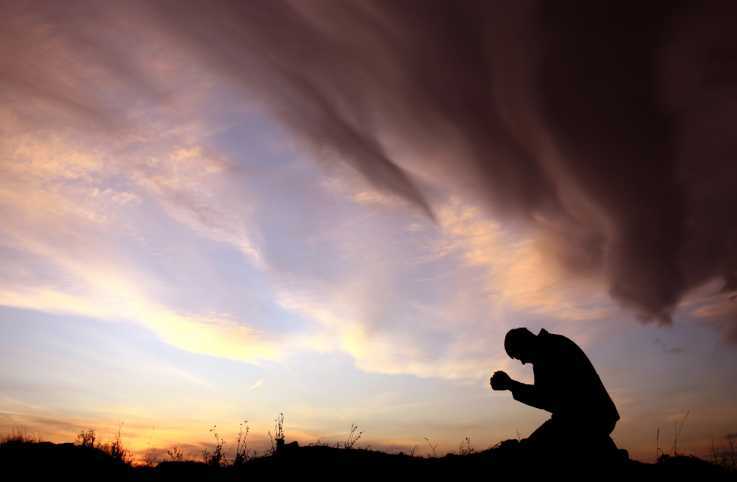 For the rest of his life, he was unable to lift his arms above his head. 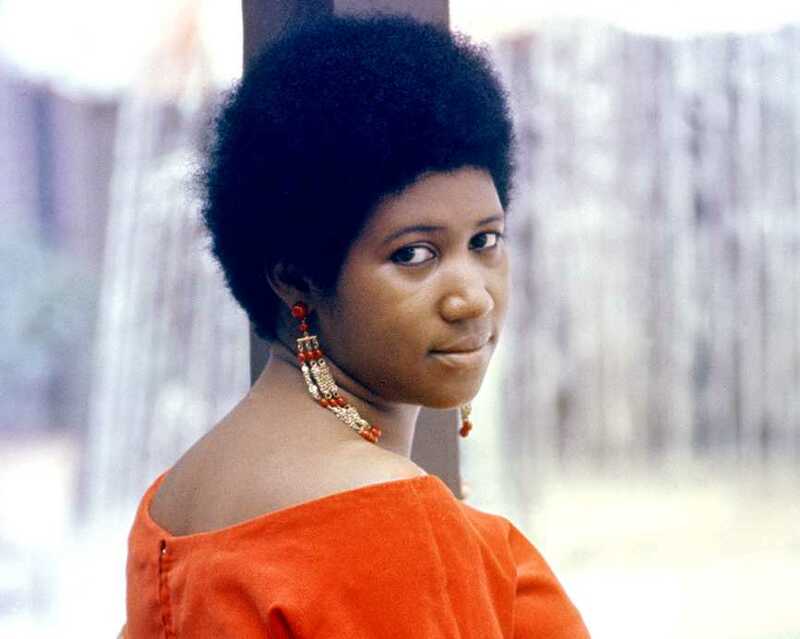 The fourth of five children born to a gospel singer/pianist and a Baptist preacher, Aretha Franklin was born in Memphis, Tennessee in 1942, but she spent most of her life as a resident of Detroit. Few artists have had greater impact on popular music than did Franklin. She notched 88 Billboard chart hits, more than any other female vocalist of the rock era. 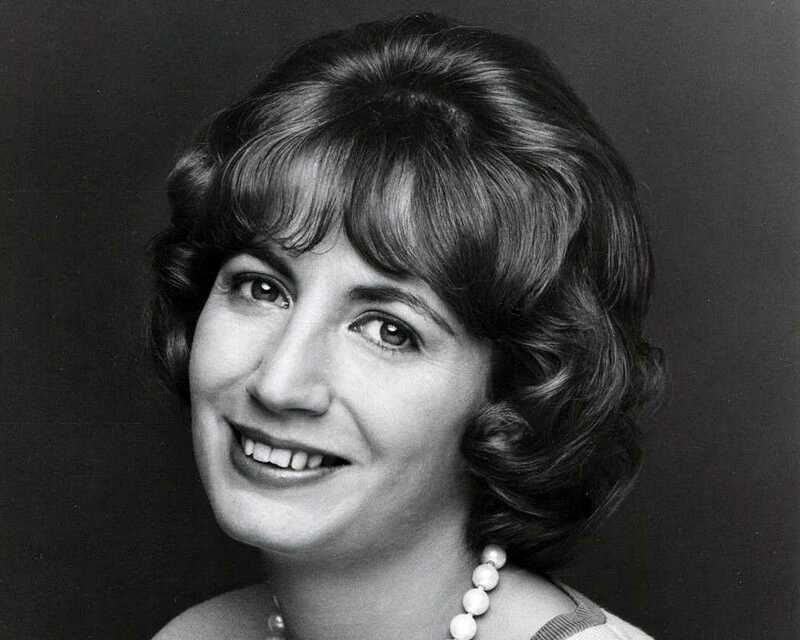 From 1967 to 1975, she saw more than two dozen of her recordings become Top 40 hits. Franklin was also a dedicated activist for the cause of civil rights and sang at the funeral of Dr. Martin Luther King, Jr. 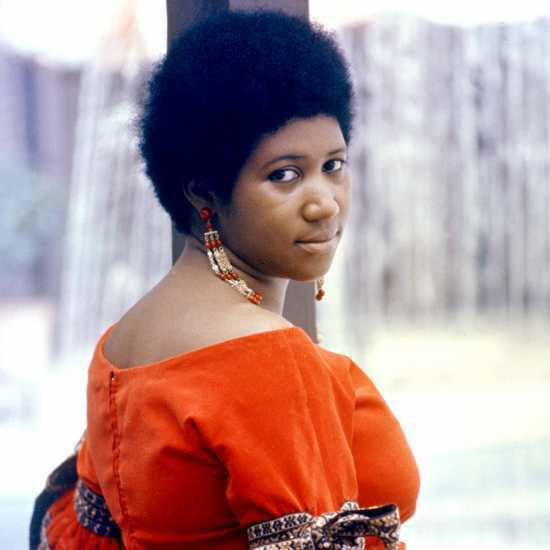 In 1986, Franklin became the first female artist to be inducted into the Rock and Roll Hall of Fame. In addition to winning 18 Grammys, she was also the recipient of a Grammy Lifetime Achievement Award, the Kennedy Center Honors and the Presidential Medal of Freedom. Read Brooke Obie's remembrance of an interview she did with Franklin in 2013. 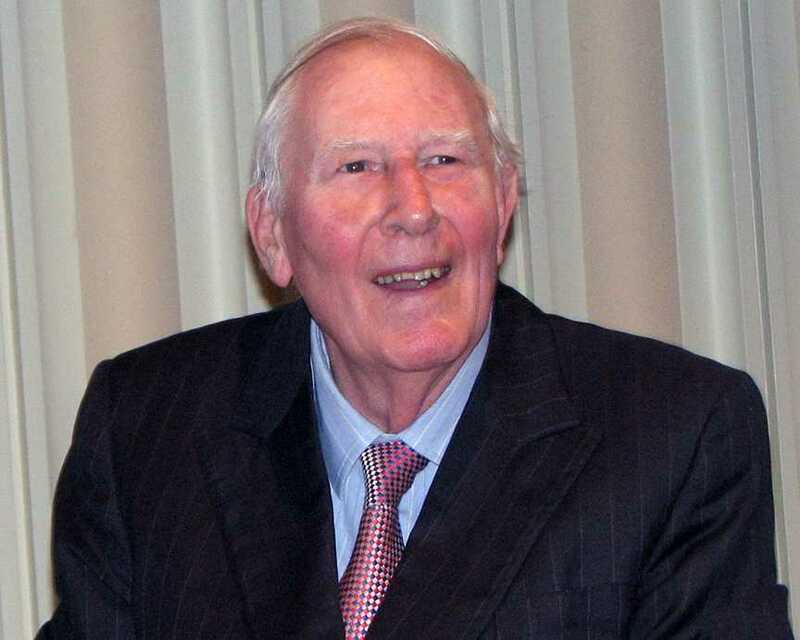 Sir Roger Gilbert Bannister was the first to achieve a goal many felt was beyond reach: He ran a mile in under four minutes. 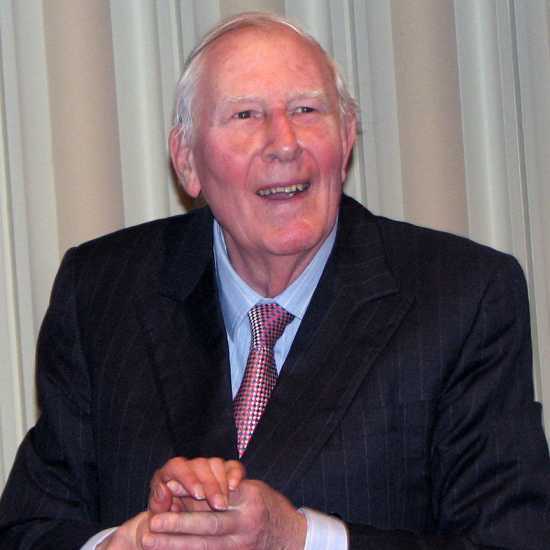 Bannister first took up competitive running in the autumn of 1946, when he was 17; by 1948, he was considered to have Olympic potential, but he didn't yet consider himself ready to compete at that level. He continued to train and compete, though, and he did take part in the 1952 Helsinki Olympics, though he was dissatisfied with his performance, even though he came in fourth in the 1,500 meters (equivalent to 0.932 miles), setting a British record of 3:46.30 for the event. Bannister next set a goal for himself of being the first man to run a mile in less than four minutes. On May 2, 1953, he ran a 4:03.6 mile, which made him more optimistic about his chances. Just over a year later, on May 6, 1954, during a meet at Iffley Road Track in Oxford, Bannister achieved running immortality. A runner named Christopher Chataway was leading the mile race until, with about 275 yards to go, Bannister began his finishing kick. He crossed the finish line with a world-record time of 3 minutes 59.4 seconds. Bannister, who retired from competitive running later that year, spent the rest of his working life as a medical academic in the field of neurology. In a 2014 interview, he said, "I'd rather be remembered for my work in neurology than my running. 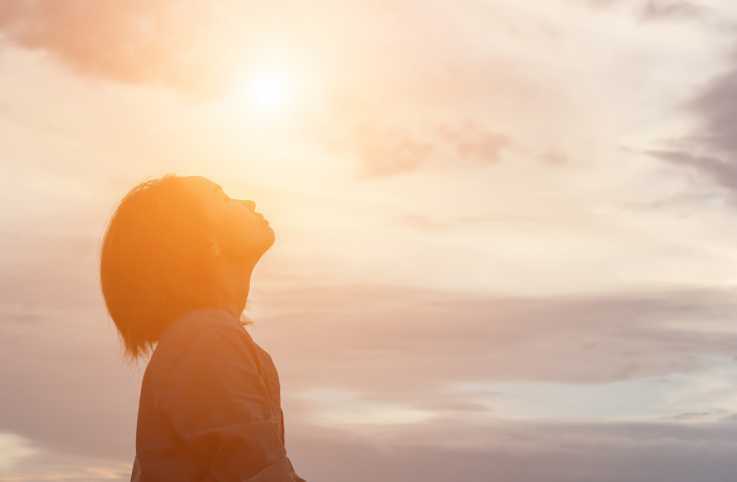 If you offered me the chance to make a great breakthrough in the study of the autonomic nerve system, I'd take that over the four-minute mile right away. I worked in medicine for sixty years. I ran for about eight." 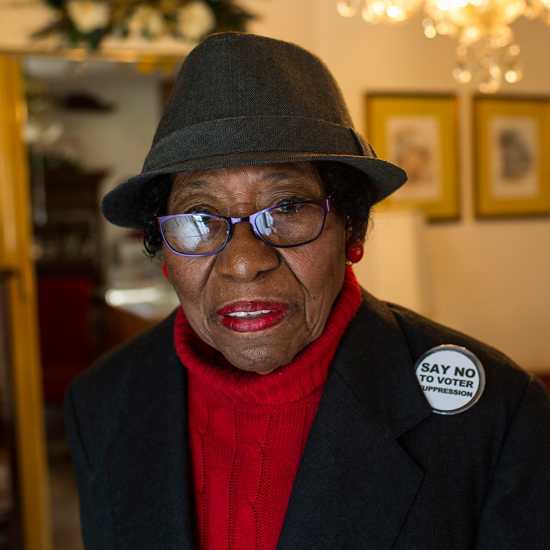 Born on near Louisburg, North Carolina, during the Jim Crow era, Rosanell Eaton would grow up to become a passionate activist for the cause of voting rights. At 21, she went to the Franklin County Courthouse in Louisburg to register to vote. Three white men tried to turn her away, saying she couldn't register unless she could recite the Preamble to the Constitution of the United States. This was a common ruse of the day, used to prevent African Americans from voting, and Eaton, the valedictorian of her high school class, was ready for it. 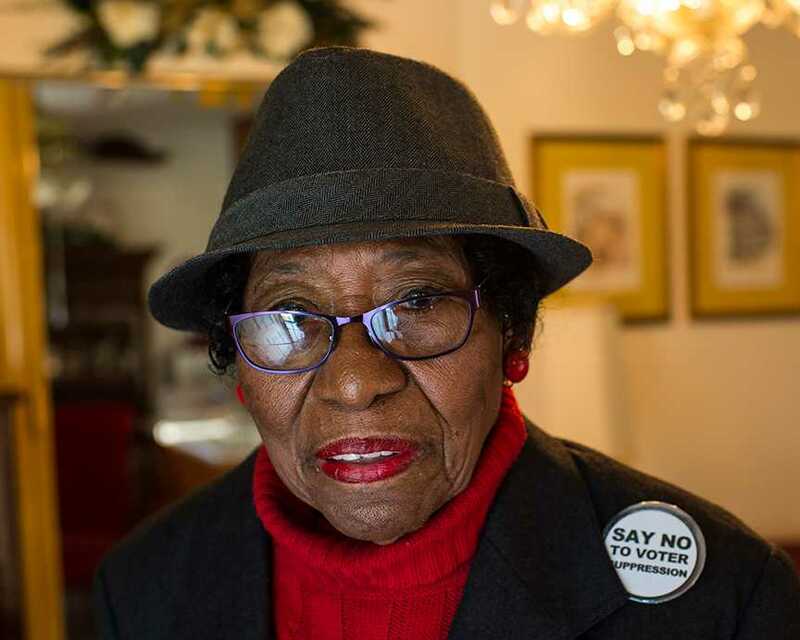 She was a regular voter thereafter and for more than four decades, she served as a county poll worker on election days; she was also a special registrar commissioner, assisting in registering more than 4,000 people to vote. For more than six decades, Eaton also took part in protests against racial discrimination, including Dr. Martin Luther King, Jr.'s March on Washington for Jobs and Freedom in 1963. In the 1960s, Eaton's family was frequently harassed and threatened by racists trying to intimidate her. Burning crosses were placed in her yard and bullets were fired at the buildings on her property, but Eaton was not cowed. In 2013, Eaton and her daughter Armenta were made the lead plaintiffs in a lawsuit against a newly enacted North Carolina voting law intended to disenfranchise minorities. In 2016, the law was struck down by a federal appeals court and the U.S. Supreme Court let that decision stand, denying the state’s request to reinstate the disputed law. 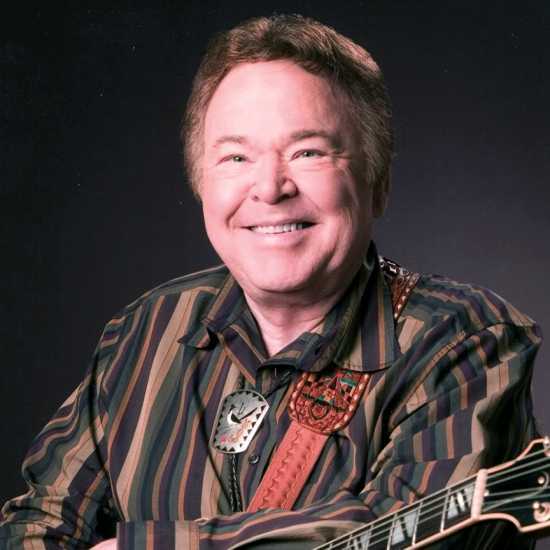 Country music legend and former Hee Haw host Roy Clark's sunny personality and prodigious musical talents brought joy to millions over the course of his nearly 70-year career. He served as co-host of the popular television program Hee Haw for that show’s entire run of more than two decades. In the 1970s, when it was at its peak popularity, Hee Haw reached an audience of 30 million viewers a week. Clark was also pivotal to the launching of Branson, Missouri's status as an entertainment center when he was the first musician to open his own theatre there. He was also among the first country musicians to perform in concert with symphony orchestras, and in 1976, long before the Cold War had come to an end, he played 18 shows in the Soviet Union as part of a world tour. In the 1960s and '70s, Clark saw a total of 24 of his singles appear in the country Top 40 charts—nine of them reached the Top 10. Clark, who became a member of the Grand Ole Opry in 1987, was inducted into the Country Music Hall of Fame in 2009. 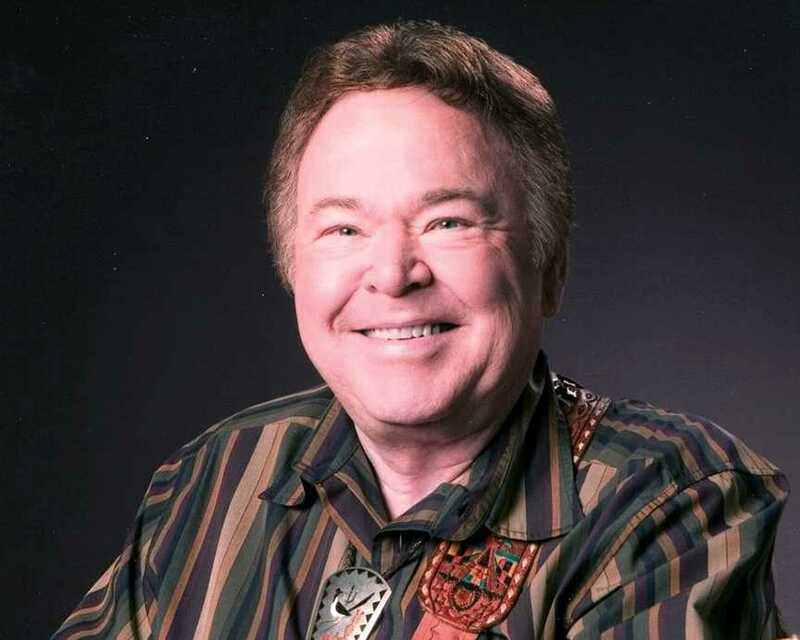 Read Roy Clark's inspiring story from the March 1977 issue of Guideposts. 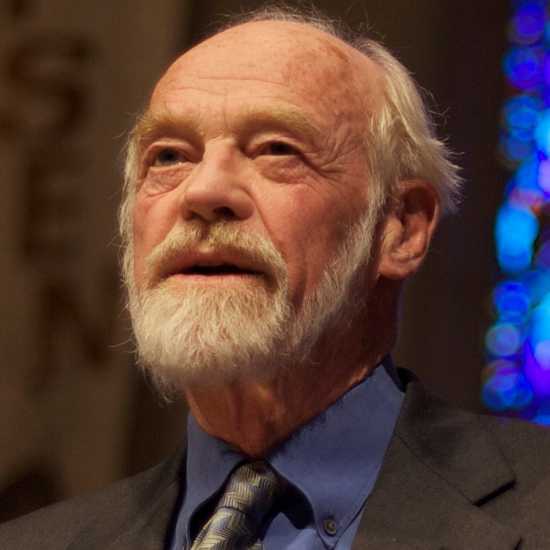 Eugene Peterson was a retired pastor when he wrote The Message, a best-seller that phrased the Bible in accessible, contemporary language. 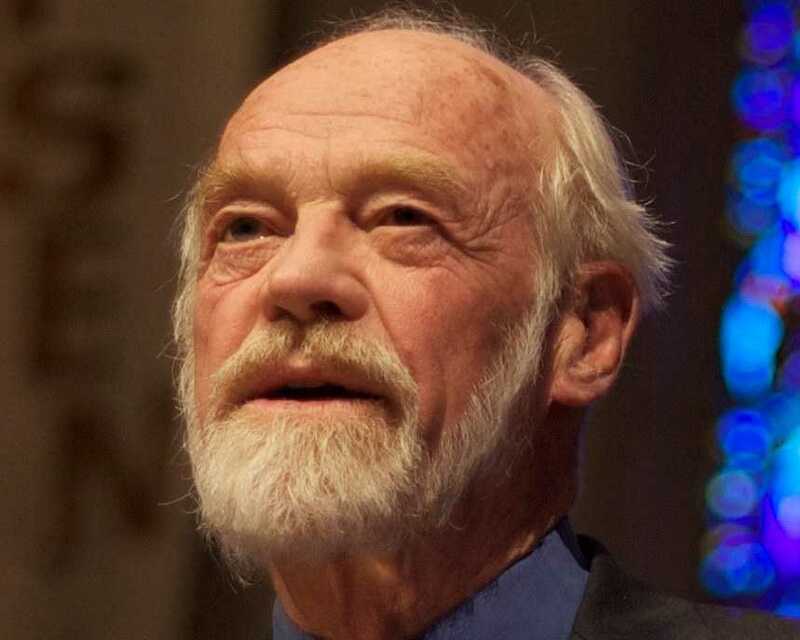 In all, Peterson wrote more than 30 books and was widely considered an influence on a great many pastors—a “shepherd’s shepherd,” as he was once described. 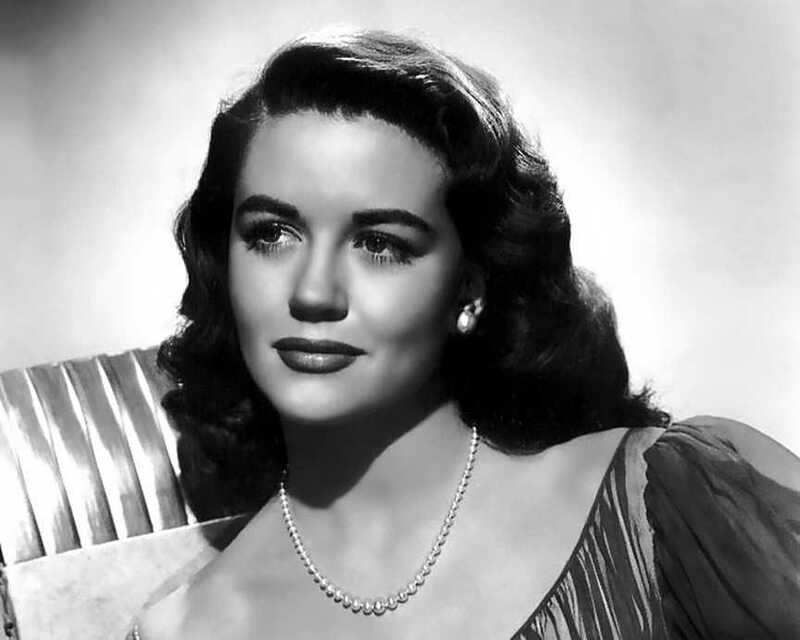 In a career that lasted more than half a century, Dorothy Malone appeared in more than 100 motion pictures and television programs. Her characters—including her portrayal of the hard-living Marylee Hadley in director Douglas Sirk's 1956 big-screen soap opera Written on the Wind, for which she won the Best Supporting Actress Oscar—were often "bad girls," but off-screen, Malone lived a quiet life of faith. 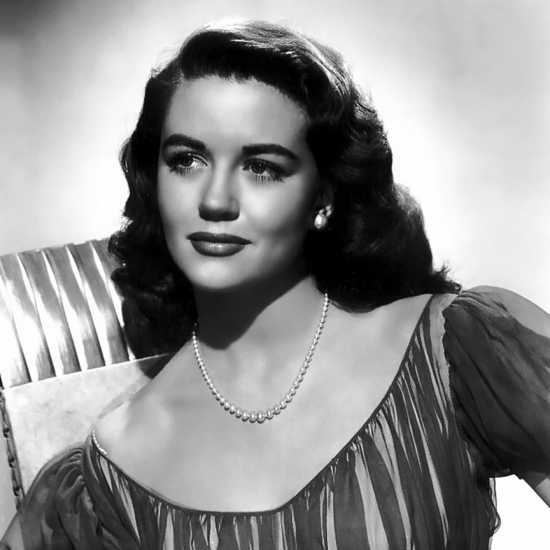 When her movie career began to slow down in the late 1950s, Malone turned her focus to television, where she earned pair of Golden Globe nominations for her work on the popular nighttime soap opera Peyton Place. 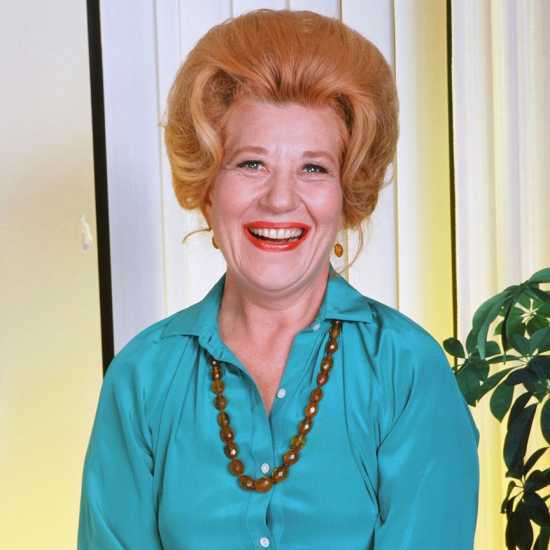 Though she continued to work for another 21 years, in 1971 Malone moved with her two daughters from Southern California back to her hometown of Dallas, Texas. 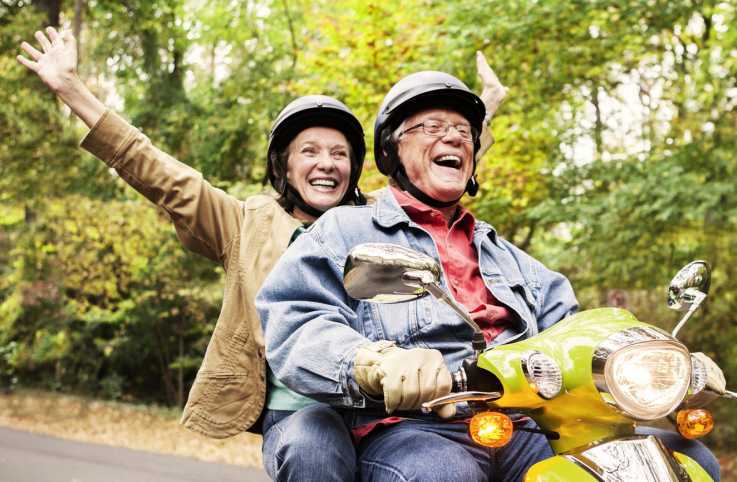 Read Dorothy Malone's inspiring story from the December 1966 issue of Guideposts. 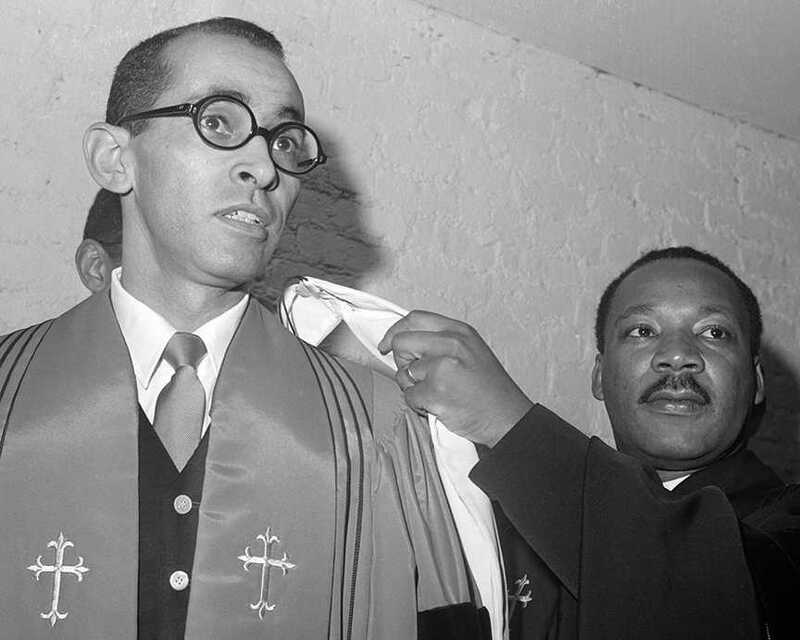 The Reverend Wyatt Tee Walker was an activist in his home state of Virginia in 1959 when he was appointed by Dr Martin Luther King, Jr., to serve as the executive director of the Southern Christian Leadership Conference. Rev. 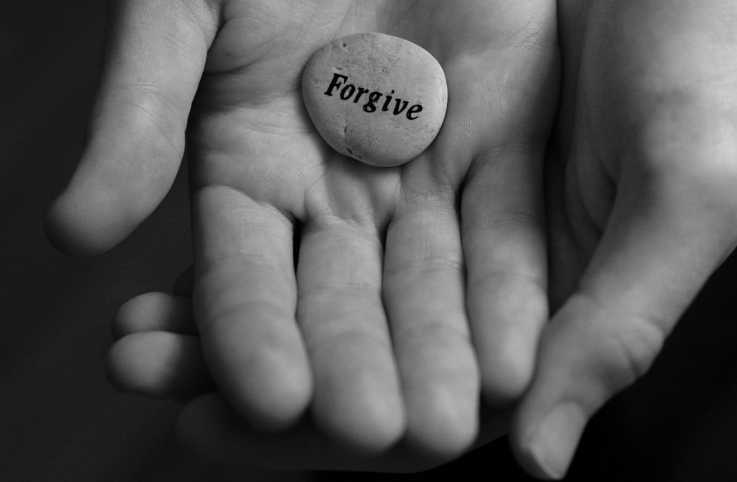 Walker remained a close adviser to Dr. King in the ensuing years, even helping to compile King's famous "Letter from a Birmingham Jail," which comprised notes King had written on paper scraps while incarcerated. Beginning in 1967, Walker served as senior pastor of the influential Canaan Baptist Church of Christ in Harlem, New York. During the 1970s Walker also served as Urban Affairs Specialist to Nelson A. Rockefeller, Governor of New York, while he pursued and completed his doctorate at Colgate Rochester Divinity School. In 1978 he founded the International Freedom Mobilization in opposition to the abuses of apartheid in South Africa. He also served on the National Committee on the American Committee on Africa (ACOA) (now known as Africa Action). 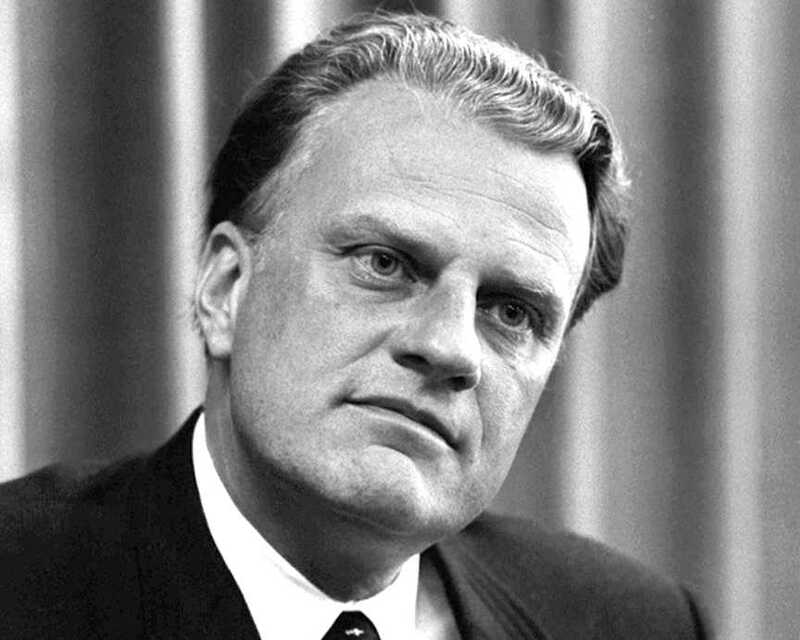 In the 1980s he served on—including as president for a time—the ACOA Board. After 37 years at Canaan Baptist, Walker retired with the title of pastor emeritus. His final years were spent in Virginia, where he taught at the Samuel DeWitt Proctor School of Theology at Richmond's Virginia Union University, Walker's alma mater. Pioneering aviator Mary Ellis became interested in aviation growing up near two Royal Air Force bases in Oxfordshire, England. When she was 11, her father paid for her to take a ride in a biplane at a flying circus, and when she was 16, she began taking flying lessons. After acquiring her private pilot's license, she flew for the joy of it until the start of World War II, at which point all civilian flying was banned in the U.K. 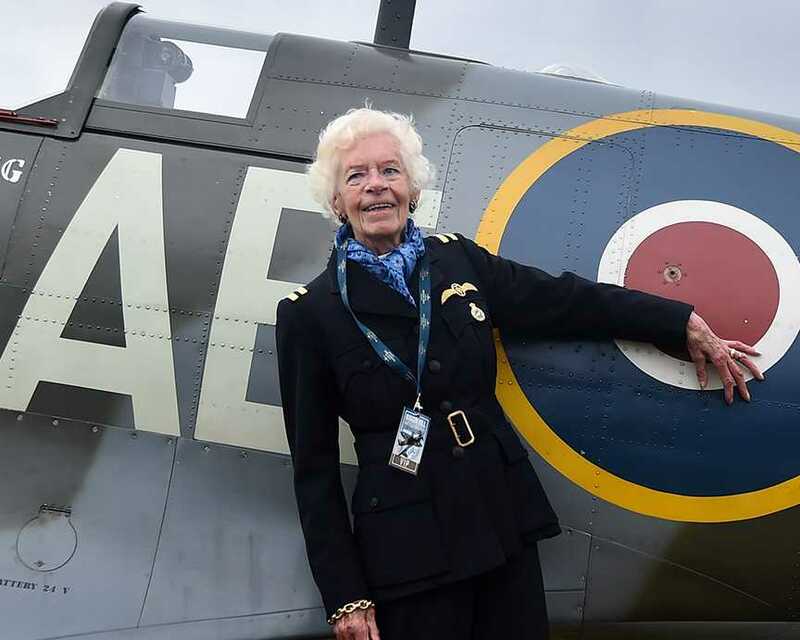 In October 1941, Ellis joined the Air Transport Auxiliary and during the war, she flew over 1,000 planes of 76 different types, including Harvards, Hurricanes, Spitfires and Wellington bombers. Some of her flights were to relocate planes from RAF airfields to the front lines; others were to ferry planes from factories to the airfields. After the war, Ellis remained in the RAF for a time and was one of the first women to fly the Gloster Meteor, Britain's first jet fighter. In 1950, Ellis was appointed manager of Sandown Airport and was Europe's first female air commandant. 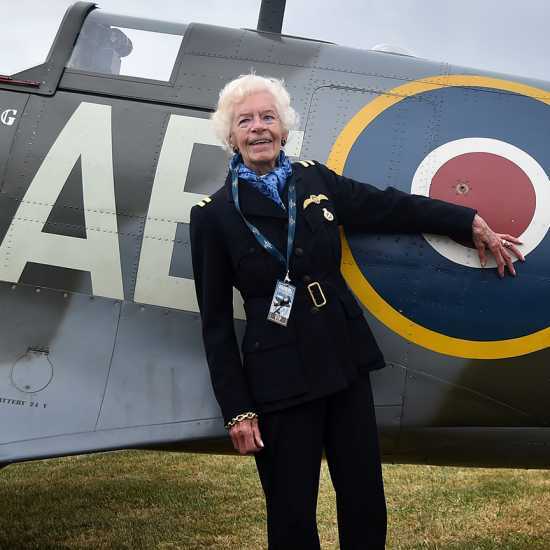 The year 2016 saw the publication of her autobiography, A Spitfire Girl: One of the World's Greatest Female ATA Ferry Pilots Tells Her Story. Before entering public service, George H. W. Bush was a decorated Navy pilot whose plane was shot down in the Pacific. When he was sworn in as the 41st president of the United States in January 1989, he became the last man who had served in World War II to also serve as Commander in Chief. Bush's record of public service entering the White House was an impressive one: He served two terms in Congress as a representative from Texas and served in a variety of other public and political positions, among them ambassador to the United Nations, chairman of the Republican National Committee, U.S. envoy to China, director of the Central Intelligence Agency and vice president under Ronald Reagan. When Bush was elected president, he pulled off a feat not achieved in more than 150 years: No one since Martin Van Buren in 1836 had been elected to the White House immediately after serving as vice president. 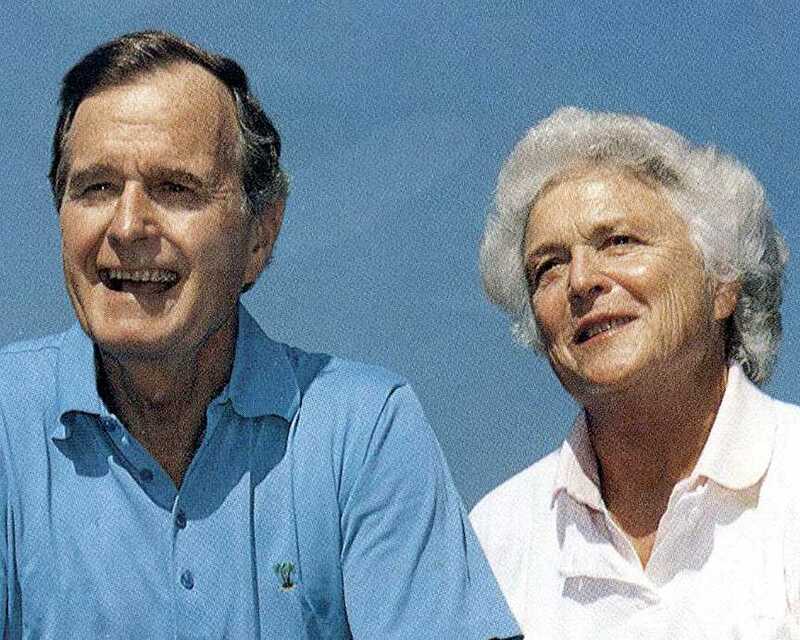 Barbara Bush was only the second woman in history (after Abigail Adams, wife of John Adams and mother of John Quincy Adams) to be both the wife and the mother of U.S. presidents. She didn't seek the spotlight, but she played a key role in the political career of her husband, and she also was active in promoting the candidacy of her son, George W. Bush, when he ran for president. 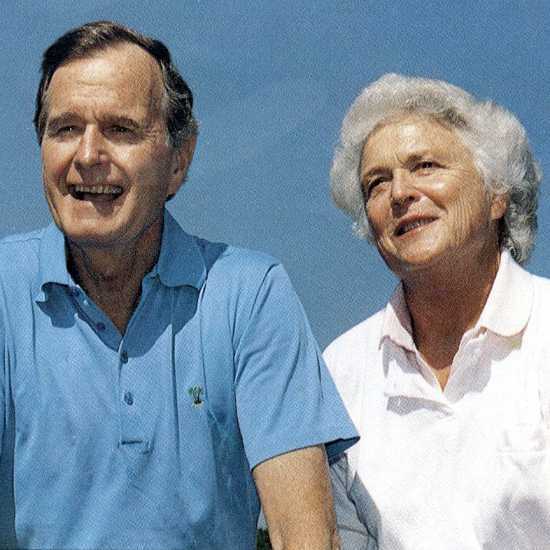 While Mrs. Bush was generally reluctant to express her opinion on political issues that her husband was facing, she had her own causes to which she devoted a great deal of time and energy, among them literacy and civil rights. George and Barbara Bush celebrated their 73rd wedding anniversary in January, three months before she died. They remain the longest-married couple in presidential history. 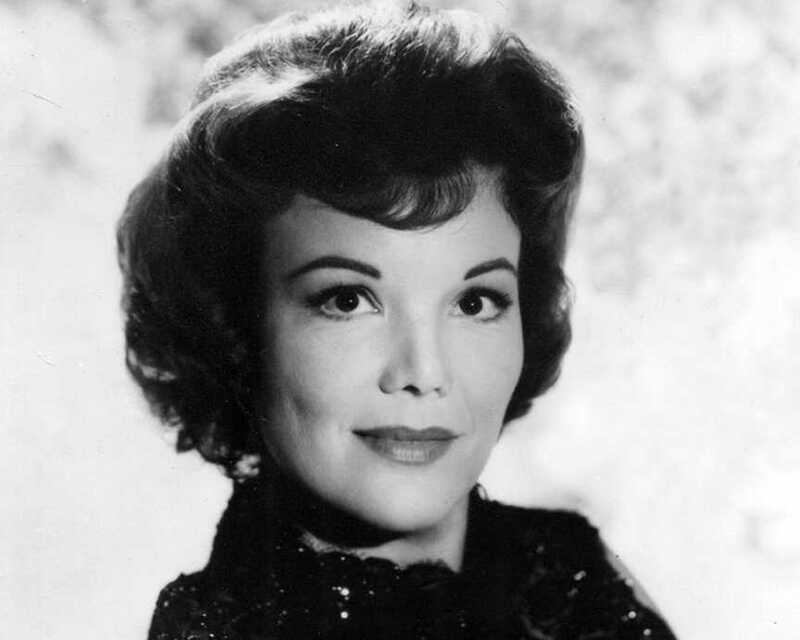 Tony and Emmy Award-winning actress and humanitarian Nanette Fabray, who suffered a hearing loss in her youth that was later corrected with a series of surgeries, not only brought joy to millions with her work on stage and television, she also served on the boards of the National Council on Disability, the President's Committee on Employment of People With Disabilities and the Better Hearing Institute. Fabray was also a recipient of the President's Distinguished Service Award, the Eleanor Roosevelt Humanitarian Award and the Screen Actors Guild Humanitarian Award. 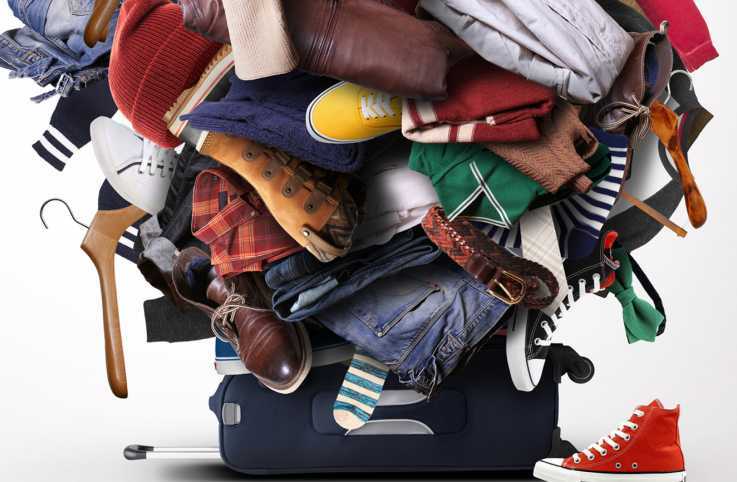 Read Nanette Fabray's inspiring story from the August 1963 issue of Guideposts. 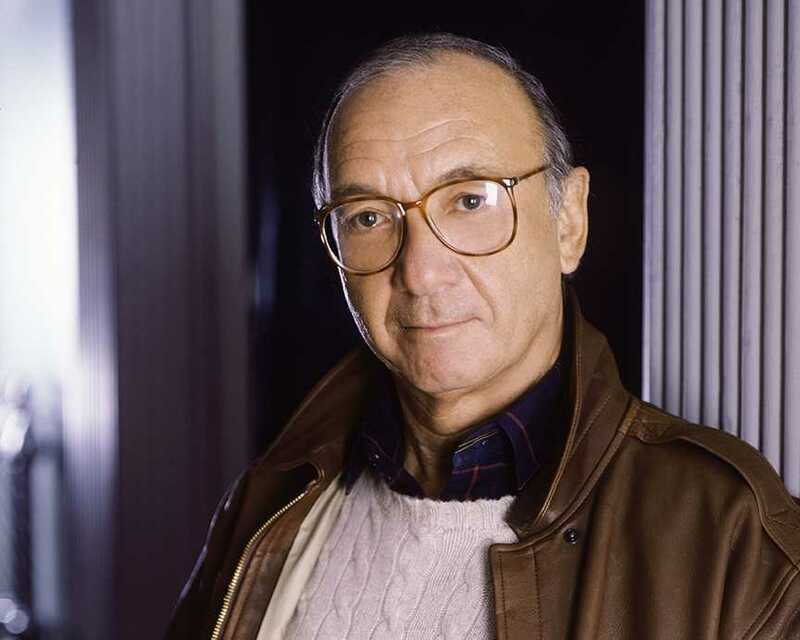 Pulitzer Prize-winning playwright Neil Simon's name was synonymous with live theatre, thanks to his very popular comedic plays, but he also enjoyed success in motion pictures and television. In fact, it was on TV that he got his start, writing for such stars of the small screen as Phil Silvers and Sid Caesar. From the mid-1960s and into the '70s, Simon all but ruled Broadway, writing one sold-out smash after another. In 1966, four Simon shows were running simultaneously on Broadway, and in the period from 1965 to 1980, Simon's plays were performed than 9,000 times on Broadway; no other playwright of the era came close to equaling that mark. 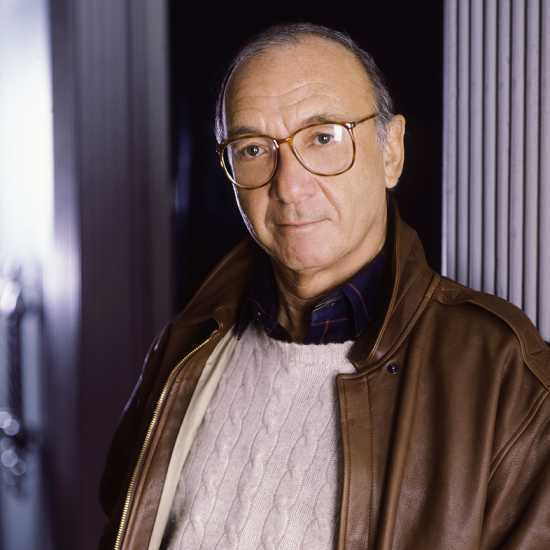 Simon was nominated more than twenty times for Tony, Emmy and Academy Awards, and in 1991, his play, the autobiographical Lost in Yonkers, was awarded the Pulitzer Prize. In 1983, the historic Alvin Theatre on 52nd Street in New York City was renamed the Neil Simon Theatre, as enduring a legacy as a contemporary playwright could hope for. 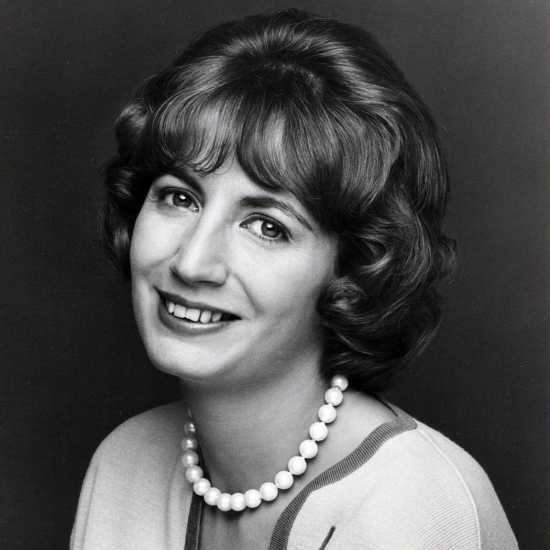 Actress and director Penny Marshall brought joy to millions in two of her best-remembered roles on two very popular 1970s sitcoms, Myrna Turner, Oscar's secretary on The Odd Couple, and Laverne De Fazio on Laverne and Shirley . Soon after that program ended, Marshall shifted to the director's chair, helming such acclaimed and popular films as Big, Awakenings, A League of Their Own, The Preacher's Wife and Riding in Cars with Boys. In 2013, Women in Film and Video presented her with the Women of Vision Award. 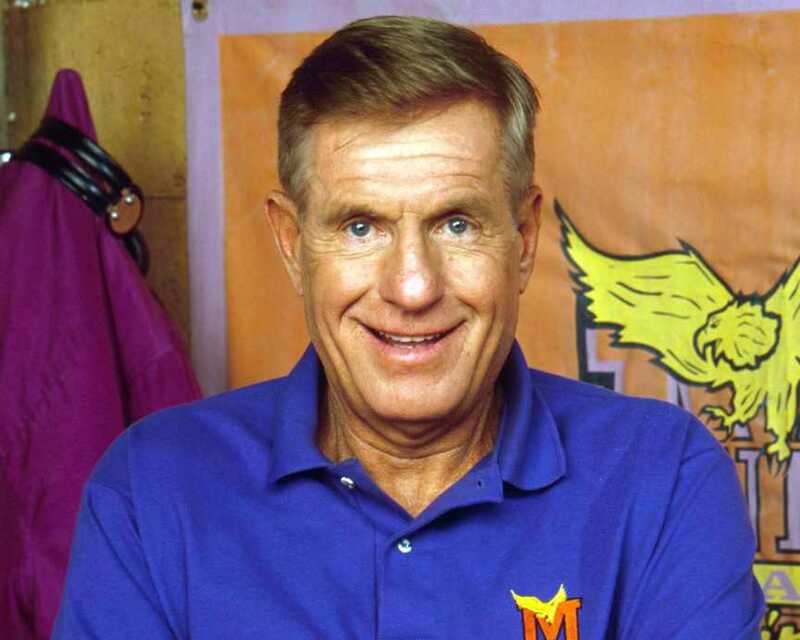 Though best remembered for the role of Luther Van Dam on the popular sitcom Coach, for which he was nominated for an Emmy four times, Jerry Van Dyke enjoyed a career that spanned more than 50 years. 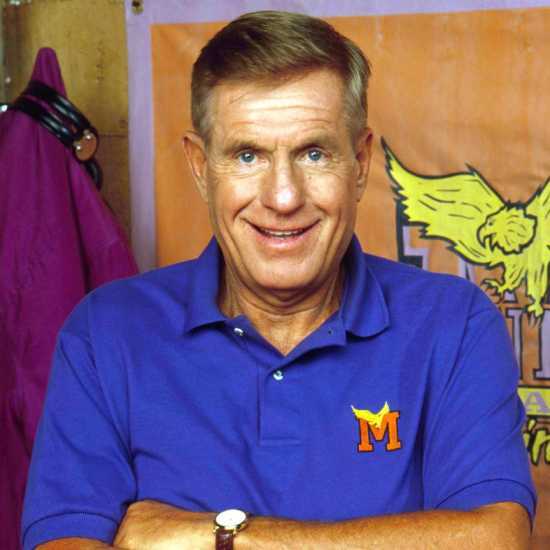 Van Dyke began his career as a stand-up comic. A mid-'50s stint in the military allowed him to further hone his skills as he toured bases around the world with Tops in Blue, a performance ensemble made up of active duty members of the United States Air Force. 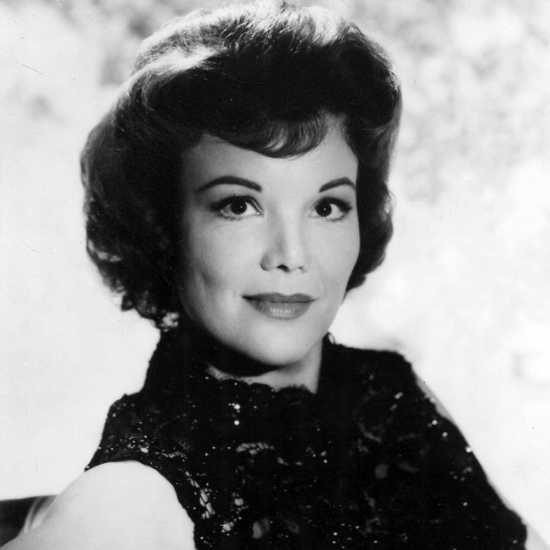 After he returned to civilian life, Van Dyke enjoyed success on television, with many guest spots on various programs and a steady gig on The Judy Garland Show. All that hard work and success was almost forgotten, though, when Van Dyke accepted the lead role on a show that is widely considered one of the worst sitcoms in TV history: My Mother the Car. But even that debacle wasn't enough to hold Van Dyke back for long. He continued to work regularly, and when he was cast on Coach, he'd found the role that would define his career. 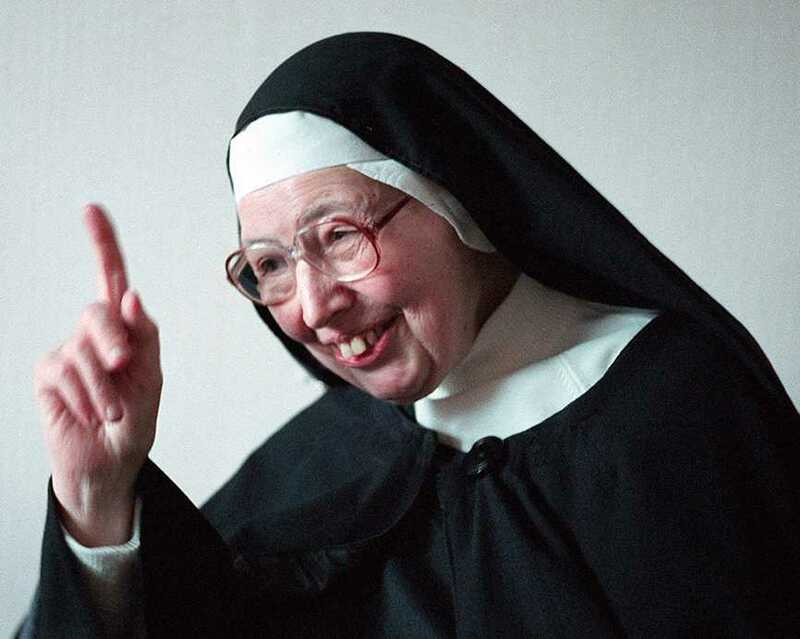 Sister Wendy Beckett was a Roman Catholic nun who found herself unexpectedly thrust into the international spotlight, thanks to the popularity of her books and BBC documentaries about history's great works of art. The Oxford-educated Beckett was for many years a teacher, but when she was diagnosed with a form of epilepsy, she received permission from the Vatican to leave teaching and lead a life of solitude. 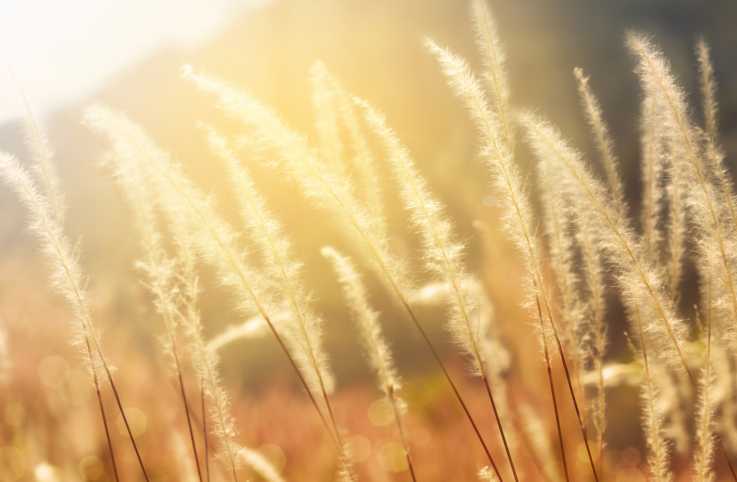 She left her native South Africa and moved to England, where she lived alone in a windowless trailer on the ground of the Carmelite Monastery. She emerged from the trailer only to attend morning Mass every day and to check out books from a library van that made stops nearby. In 1988, Beckett published Contemporary Women Artists , her first book, and three years later, she was asked to appear as an on-camera commentator for a BBC documentary about Britain's National Gallery. 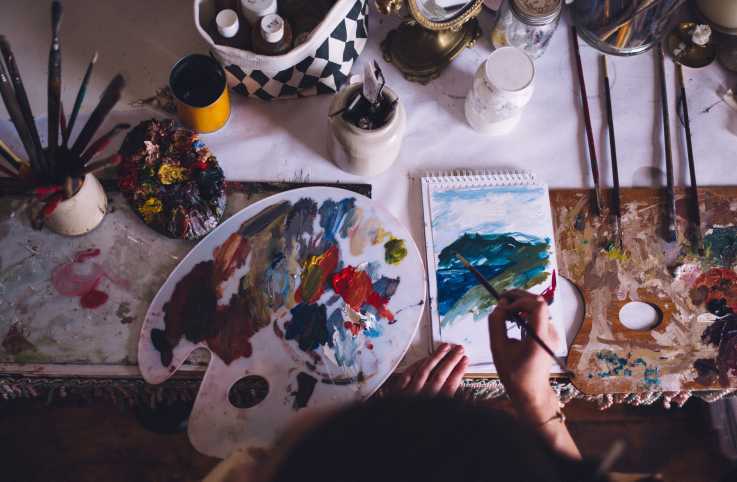 Her accessible insights and passion for art garnered her a great following in the U.K. and the United States, and she went on to publish more than 20 books and to appear in a dozen documentaries. She remained true to her convictions, though, and because she had taken a vow of poverty, she assigned all the proceeds from her various projects to the Carmelite order. 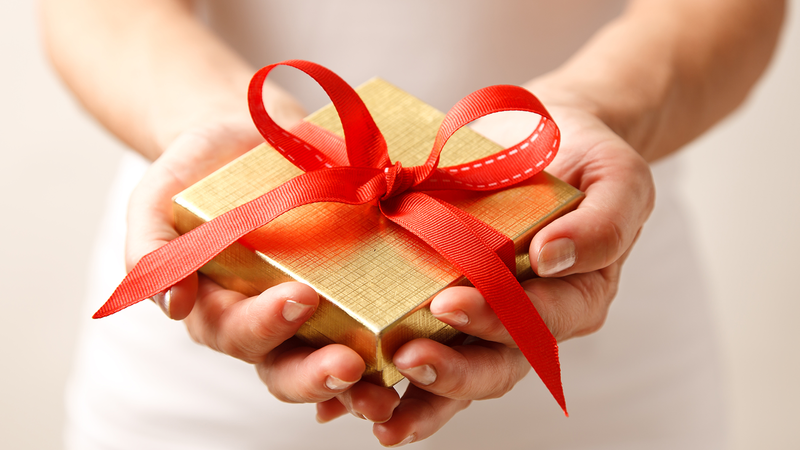 "My gift is to react," Sister Wendy once said. "It's a passive gift; it's a much lesser gift than the creative gift, but that's my gift and I have to make whatever use I can of it." And make the most of it she certainly did. 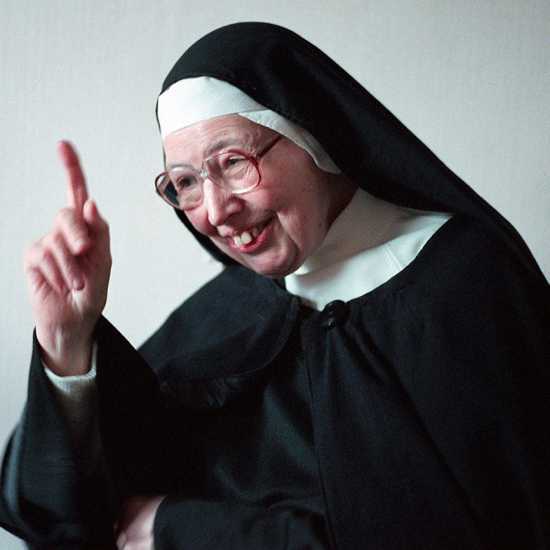 Read Brett Leveridge's remembrance of Sister Wendy Beckett. 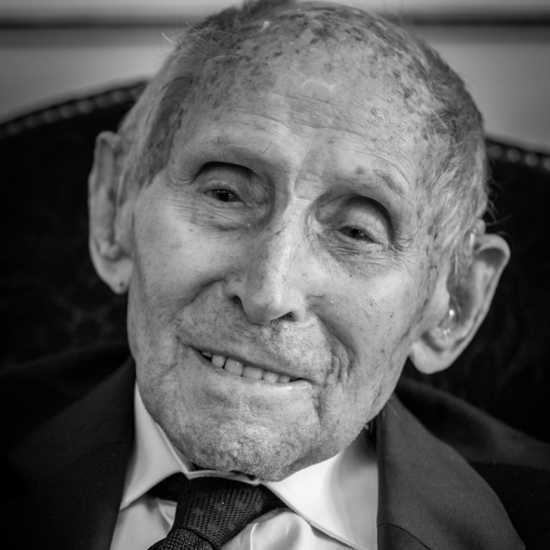 Georges Loinger was a former prisoner of war who helped hundreds of Jewish children escape from France to safety in Switzerland during World War II. Loinger, who served in the French army during World War II, was captured by the Germans and sent to Stalag VII-A, a POW camp near Munich. After escaping the camp, he returned to France, joining the Oeuvre de Secours aux Enfants (OSE), a Jewish relief organization that strove to provide safe haven to refugee children, many of whose parents had been sent to concentration camps. It's been estimated that the OSE helped as many as 2,000 children to escape across the border, and Loinger, who lived to be 108, was directly responsible for at least 350 of those rescues and perhaps as many as 1,000. 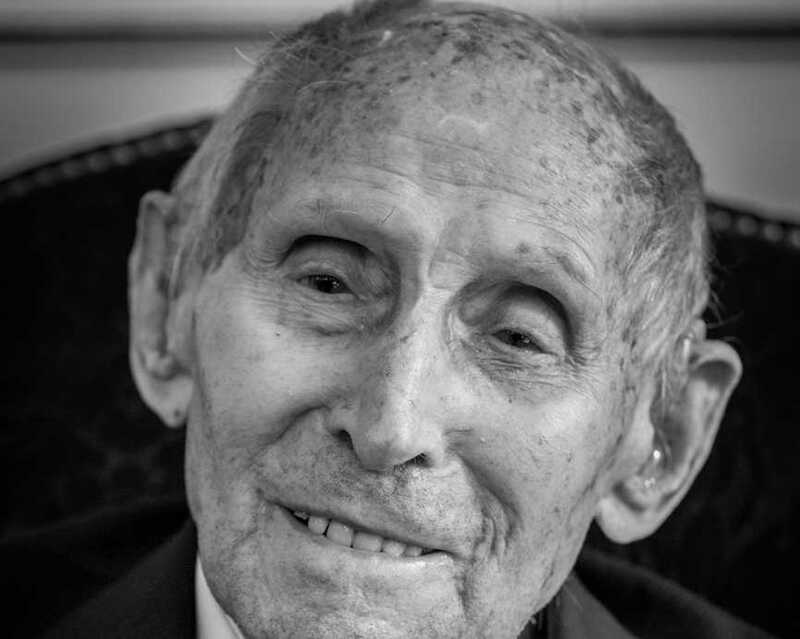 In 2005, the French government named Loinger, who lived to 108, Commander of the Military Legion of Honor. He was also awarded him the Medal of Resistance, the Military Cross, and the Gold Medal of the National Education Youth and Sports Ministry. Read Brett Leveridge's profile of Loinger. When the whole world grieves over the passing of an animal, you know she was very special indeed. 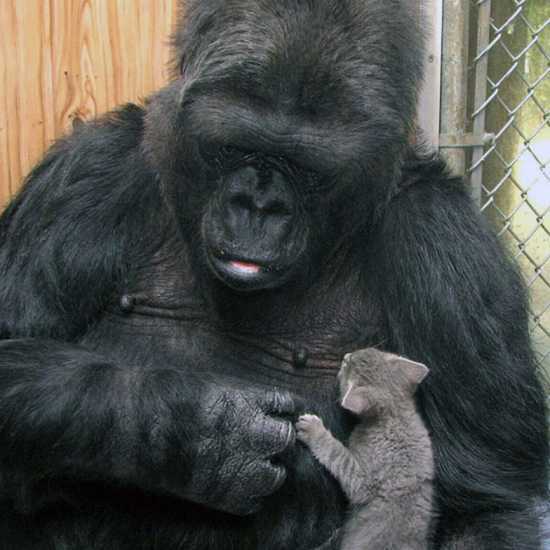 And so it was with Koko, the beloved gorilla who learned to communicate via sign language and touched the hearts of millions with her affection and gentle care for kittens. 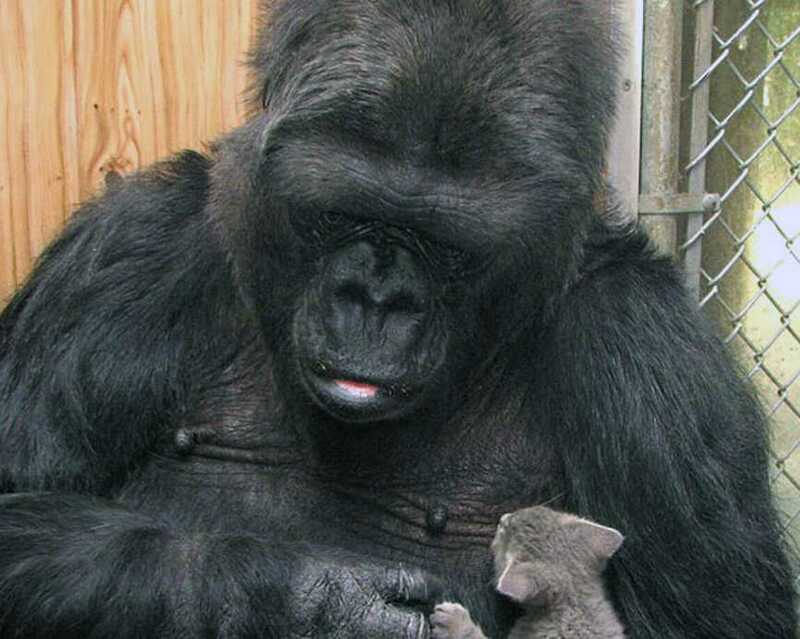 Read our remembrance of Koko.